Our collection of Huawei P Smart 2019 cases are designed to offer great protection and functionality. 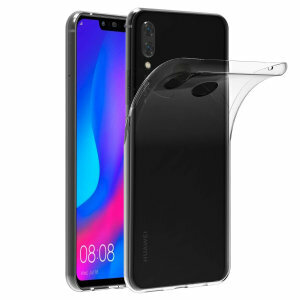 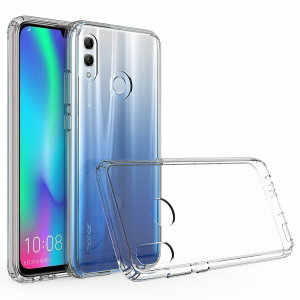 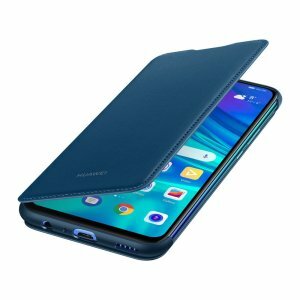 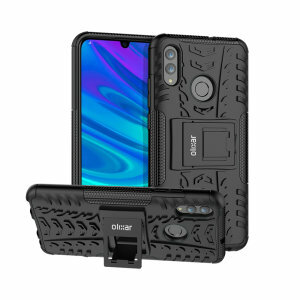 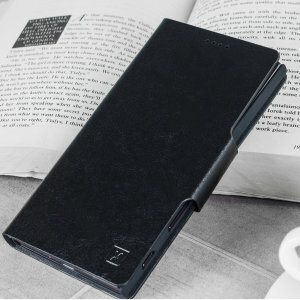 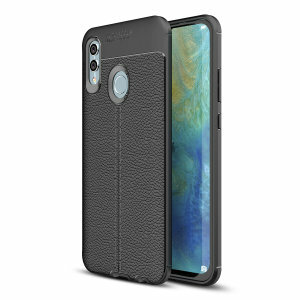 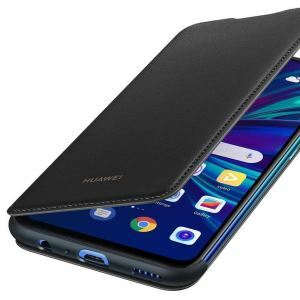 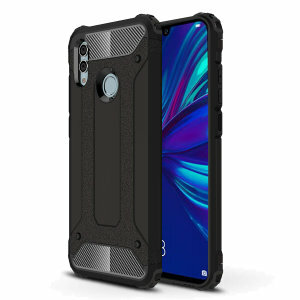 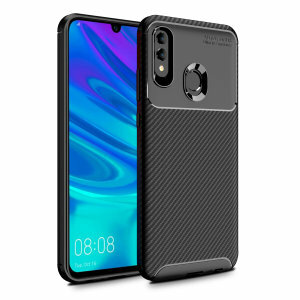 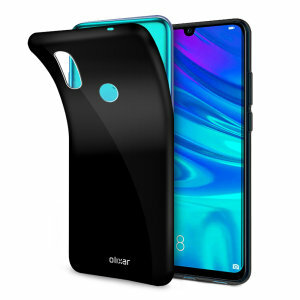 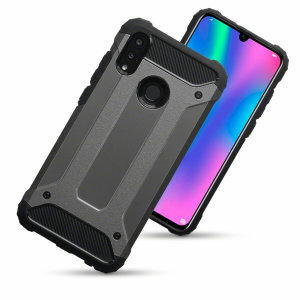 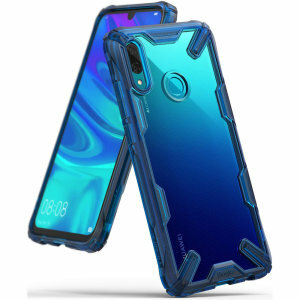 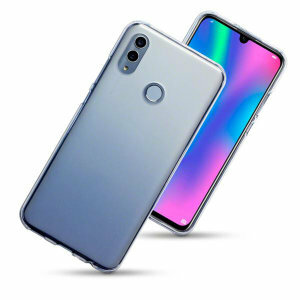 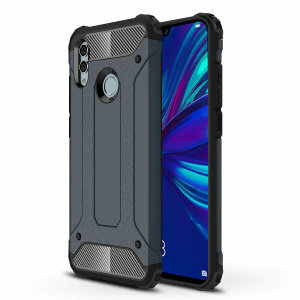 MobileFun offer the largest range of Huawei P Smart 2019 cases from the best brands including official Huawei and Olixar. 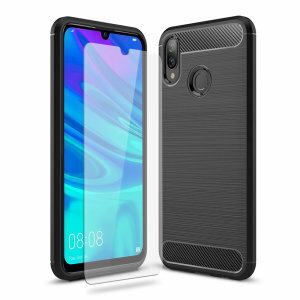 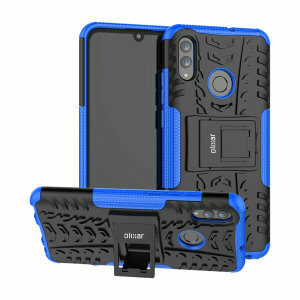 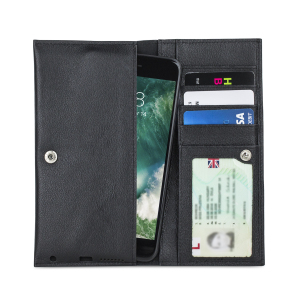 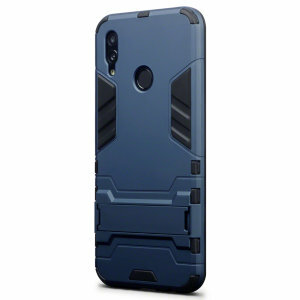 With our fantastic range you'll be sure to find the perfect P Smart 2019 case for you!